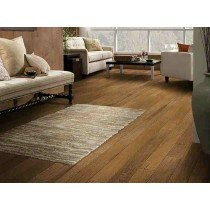 Hardwood adds warm elegance and natural charm to the floors in your home—and Shaw hardwood adds lots of value, too. 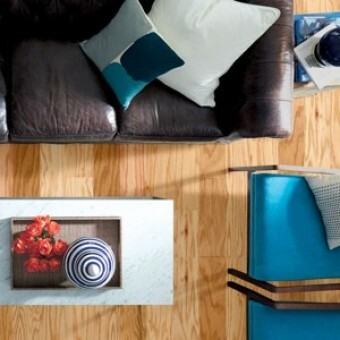 Choose from Epic™, our eco-friendly option, engineered or solid hardwood and enjoy timeless style that lasts for generations. And because we’re committed to sustainability, we take steps to ensure that all of our wood is legally delivered and sourced.